Clean Sweep! BAC’s CLP Graduates Excel in the 2016 Exams! 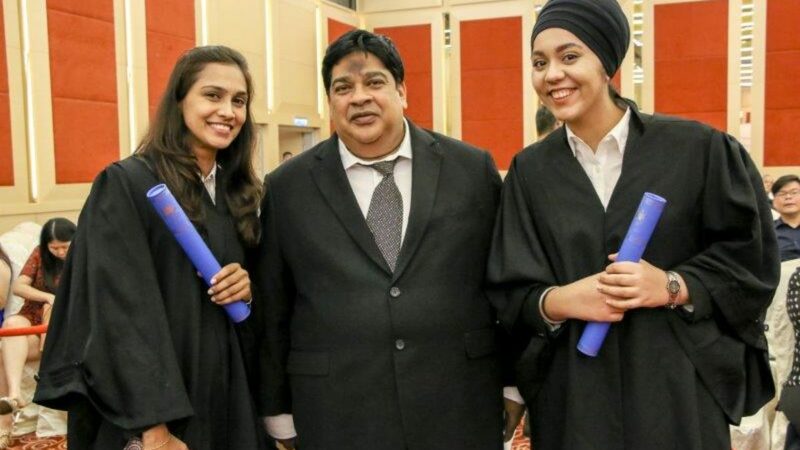 At the recently concluded Certificate in Legal Practice (CLP) convocation, four Brickfields Asia College (BAC) students made a clean sweep of all the awards presented by the Legal Professional Qualifying Board. Tan Sze Ni was presented with the Tun Hamid Omar Award for Best Overall Student in the country making her the 12th BAC student to win this prestigious award in as many consecutive years. Tan Sze Ni was also awarded the Book Prizes for Civil Procedure and Professional Practice. Three other BAC students also won book prizes which recognize the student who has achieved the highest mark in the individual papers. Since 2005, BAC has produced 12 out of 12 National Top Students, 65 out of 83 book prize winners and 71 out of 100 second upper performances in the history of the examinations. Registrations for the CLP September intake are now open. Sign up now as seats are limited. For more information about BAC’s CLP programme, please call 03-2274 4165.